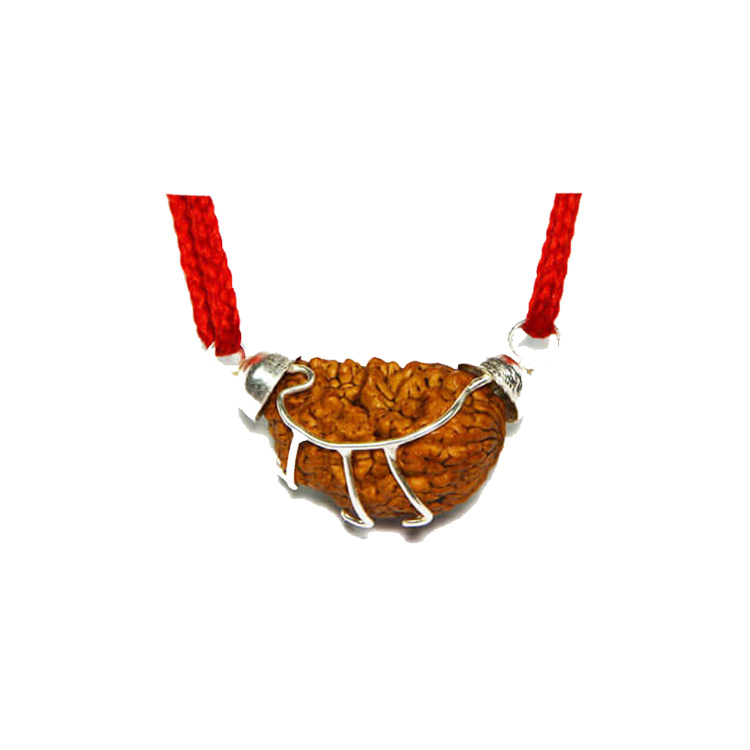 Introduction: The ruling planet is Mercury, representing Goddess Saraswati and Brahma. 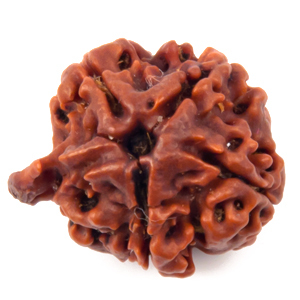 This Rudraksha nullifies the malefic effects of Mercury and pleases Goddess Saraswati. It also promotes logical and structural thinking. 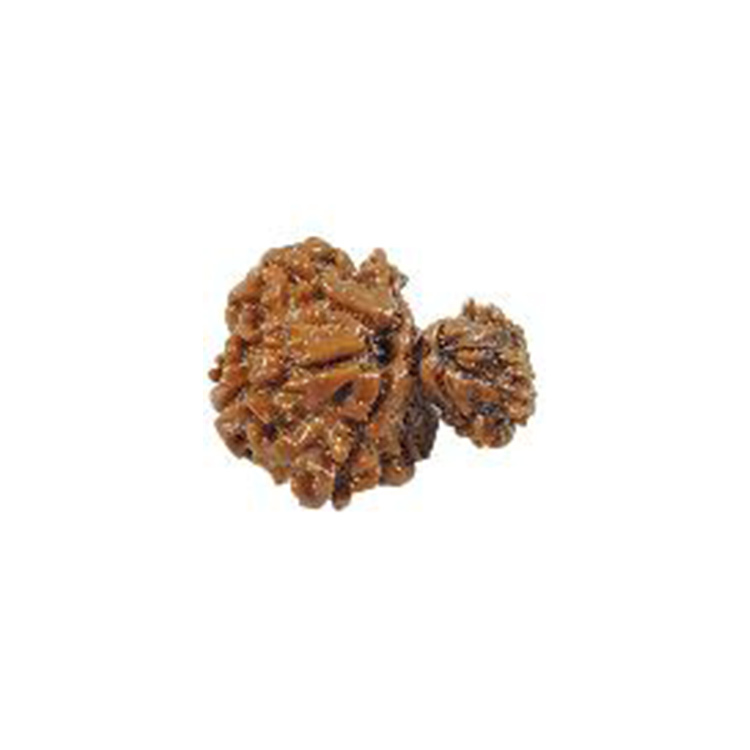 This bead helps to achieve a healthy mind and body. 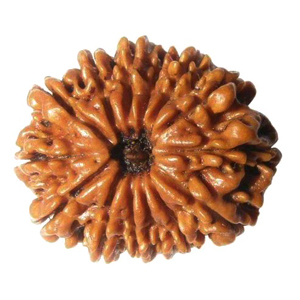 It help to increase mental power, intelligence, knowledge and concentration. 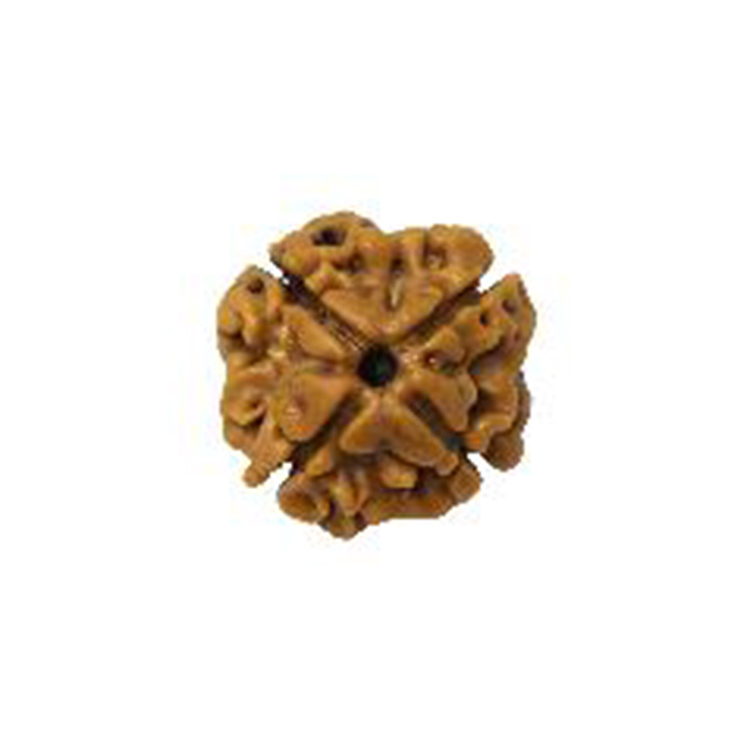 One popular belief connected with this bead is that it promotes duality between sexes. The person should recite the following mantra 108 times daily.